In July 2006 the Montana Department of Environmental Quality gave preliminary approval, through a Draft Environmental Impact Statement (DEIS), to Holcim Cement to burn more than a million tires and use 15,000 tons of toxic slag each year in its cement kiln at Trident near the headwaters of the Missouri River. Although the purpose of the EIS process is to fully analyze a projects ramifications, the DEIS does a terrible job of answering the questions and concerns that have been raised about the risks of burning more than a million tires and using 15,000 tons of lead smelter slag each year in the Gallatin Valley. Ultimately, the current DEIS fails in its constitutional duty to protect public health and the natural environment. Although the DEQ issued the flawed DEIS in 2006, Holcim has failed to take further action in proceeding with their plans to burn tires and the permitting process remains dormant.  MEIC is carefully monitoring the DEQ and Holcim to assure that any further action will be scrutinized and that Montana citizens know the full ramifications of burning tires.